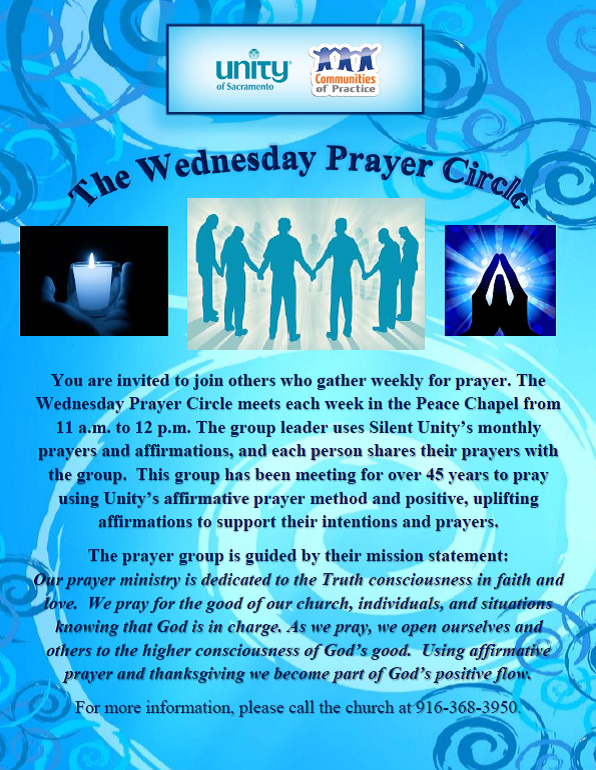 Would you like up-to-the minute weekly infomation about the exciting things taking place in our spiriutal community and on our campus?  Would you like to be among the first to know who's coming to Unity of Sacramento? If you answered yes to any of these questions, please complete the form below and you will be instantly added to our weekly newletter that will be sent directly to your email account inbox. SIGN UP BELOW TO STAY INFORMED!